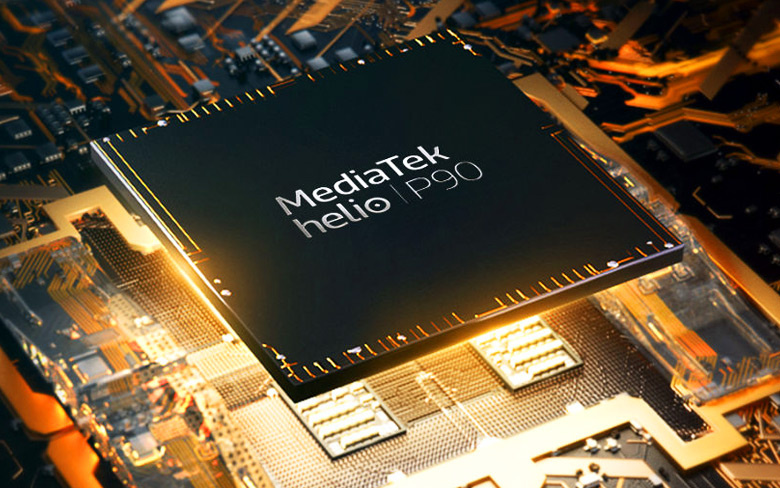 MediaTek Inaugurates Helio P90, Here Are the Advantages! In a short period of time, MediaTek has released quite a number of new processor series and yesterday they released another new processor! 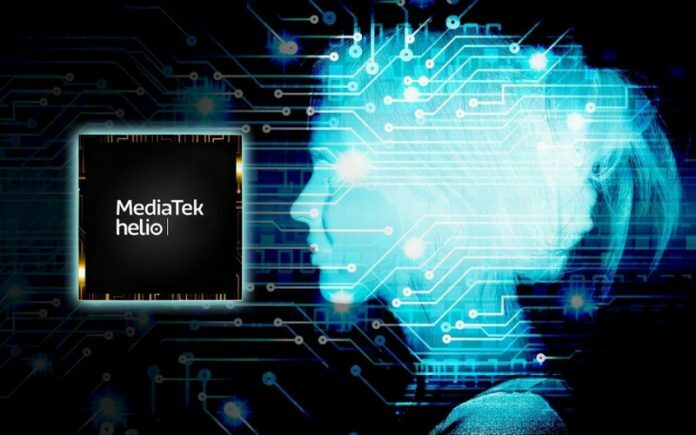 MediaTek's artificial processor is believed to be the smartest processor because the AI ​​support is so powerful and comprehensive. MediaTek Helio P90 is arguably the successor of Helio P70 which was inaugurated last November, this processor uses 12nm fabrication with a composition of octa-core processors (2x Arm Cortex-A75 @ 2.2GHz + 6x Arm Cortex-A55 @ 2.0GHz) and doesn't miss either GPU PowerVR GM 9446 support. Actually, that is not the selling power of this processor, but rather the existence of AI support which is so powerful that AI on the processor managed to score 1127 GMACs (as MediaTek informed) and it was 4x far more powerful than the MediaTek series Helio P70. Next we go into the camera sector, this one MediaTek processor supports a super-sized 48MP camera sensor (whether it's a Samsung or Sony camera sensor) or can also use dual camera setup with 16MP + 24MP configuration. For the selfie camera itself it is still unknown, but it will certainly be much better than the previous processor series. But it is very unfortunate, MediaTek is still not implementing 5G support on this one processor modem. But that doesn't matter, because you can still enjoy a 4G network that is no less fast, plus you also get Bluetooth 5.0 support. For now there is no detailed information regarding when the processor will be available on the market, only based on the latest information leak that DroidPoin receives, the first cellphone that uses the MediaTek Helio P90 chipset will be available in Q1 2019. So, let's just look forward to the details for some time to come and for those of you who are still curious about the processor, you can check directly on the MediaTek website. 0 Response to "MediaTek Inaugurates Helio P90, Here Are the Advantages!"